What is a food truck, and how can you open one? A food truck is a large-wheeled vehicle from which food is sold, which normally contains facilities to prepare the food for sale. In other words, a food truck is like a mobile restaurant. The main differences between a food truck and a traditional restaurant are lower overheads and the ability to move around to wherever customers are. You’ll typically find food trucks selling to people on the street, but they’re also fixtures at large events like festivals and concerts. The food truck sector is one of the fastest-growing parts of the food industry. There are more than 4,000 food trucks in the US with an annual revenue rate increase of 7.9% from 2011 to 2016. The appeal of food trucks to customers is that they have access to a wide selection of food and drink at affordable prices combined with the distinct atmosphere of being served from a vehicle. Aspiring food truck owners are enticed by being able to cook and serve food without the high overheads and headaches associated with running traditional restaurants. The food truck concept has moved beyond a burger van. Food truck owners are becoming more adventurous, offering unique cuisines that set their food apart from their competition. For example, the Barkery food truck is truly unique as its food caters only to dogs. You need to find a balance between foods that you’re comfortable cooking and what your customers will want. Equipment – Given that there’s only a limited amount of space in a food truck, you need to choose a concept that can be achieved with the most economical (but practical) equipment. 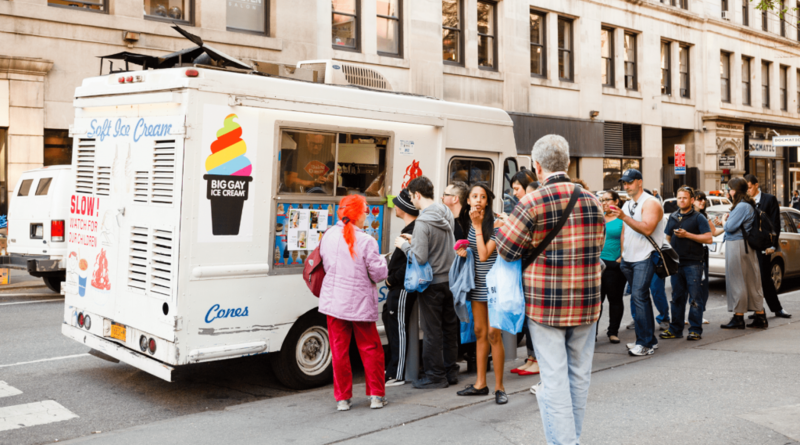 Time – Your concept has to cater to customers who will be visiting your food truck area at a specified time. For example, you may be permitted to operate your food truck only at lunch times. Therefore, you need to have quick cooking times, so you can serve as many customers as possible within a certain timeframe. Ease – Food truck cuisine is the ultimate convenience food. Therefore, your concept has to include food that’s easy to carry and eat. Your food should be reasonably priced and convenient enough for your customers to eat anywhere. While you’re thinking about the concept for your food truck, you should make inquiries about what is required for you to set-up business. Depending on your city, you may find it difficult to identify specific food truck requirements. Your first point of inquiry should be your city’s website to search specifically for information about food trucks. If this is unavailable, make contact with the department that deals with restaurants to find out whether they can provide guidance about opening your food truck. You can also find out whether your city has an association for people who own (or are thinking about opening) food trucks. For instance, the New York Food Truck Association (NYFTA) provides its members with useful advice and business opportunities. In addition to local requirements, you should also check whether there are any conditions on opening a food truck that is imposed at a state level. Finding out where you can serve customers from your food truck is an important part of your research. You may think that you have the ideal spot in mind, but you’ll need to clarify with your city whether food trucks are allowed in a particular location. Some cities ban food trucks in certain areas and others, like New York, have a designated amount of permits they allocate to food trucks. You need to get the necessary permission before you set-up your food truck in any area of your city. If you manage to secure your ideal spot for your food truck, you’ll need to consider the logistics of parking and moving your vehicle. Ask yourself if you’ll be moving your food truck every day and, if so, think about where you will park it overnight. You should budget for the eventuality to have enough capital to sustain your food truck business just in case it takes some months to make a profit. Unless you have the investment upfront, it’s likely that you’ll need to finance your food truck. Opening a food truck costs less than a conventional restaurant. 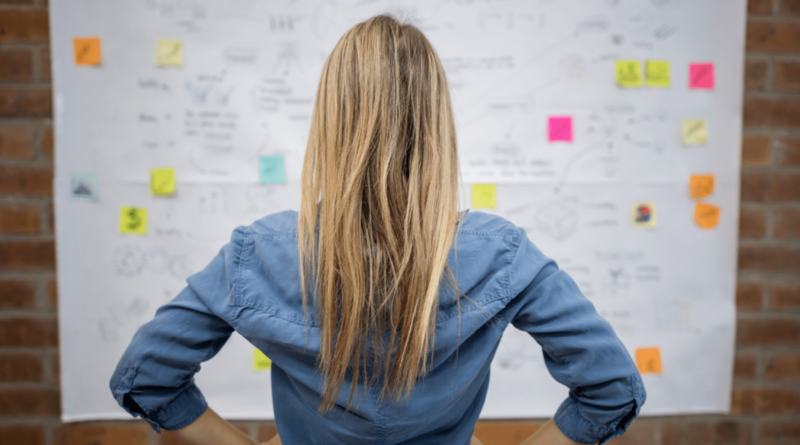 However, you’ll still need to create a viable business plan if you’ll be looking for external sources of finance. You could also adapt your food truck business plan from restaurant business plans. 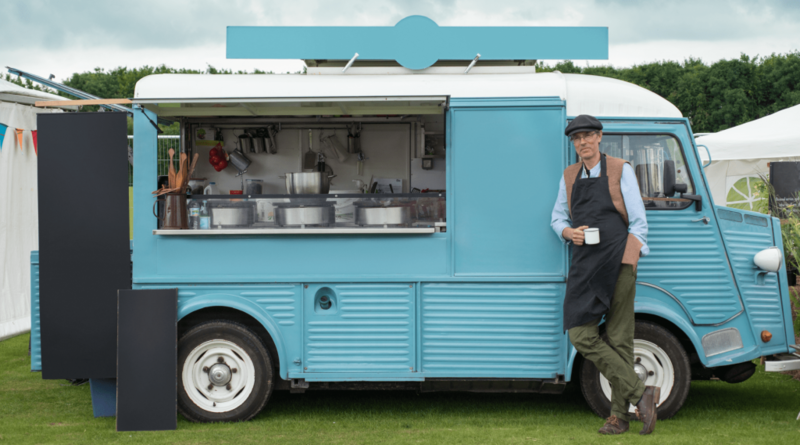 After you’ve familiarized yourself with local and state requirements, you’re clear on your concept and know how you’ll finance your food truck, it’s time to look at the practical side of opening a food truck business. Choose a name that’s catchy and matches your theme. Ideally, your name will include the type of food you serve, so customers will know what to expect. On the other hand, you could choose an abstract name to create a sense of intrigue. To avoid being overwhelmed with cooking too many dishes, serve a limited menu from your food truck. Create a menu with familiar dishes or ingredients as well as adding your own unique touch. Keep in mind that the food you serve should be quick to prepare, so that customers aren’t kept waiting unnecessarily at busy times. You’ll also need to factor in the design of your menus. Food trucks don’t have conventional restaurant menus, but you do need to offer potential customers a to-go menu as well as displaying your dishes on a menu board outside your truck. Whether you’re buying a new or used vehicle, getting a food truck is one of the most important decisions you’ll need to make. A new food truck fully kitted-out with the equipment you need could cost more than $75,000. Used food trucks start from $15,000 upwards. There are websites, like UsedVending.com, that specialize in the sale of food trucks or you can check out auction sites, like eBay, to look for a truck that would suit your needs. When you’re looking for a food truck, keep in mind that there may be some equipment that is necessary to comply with the relevant laws and regulations. Just as your menu should include unique variations, your food truck design should also be distinctive enough to set you apart from your competitors. Make your food truck stand out, so your customers will want to take photos and share them – resulting in some free publicity. You can either paint your food truck or use vinyl wraps from a company like vehiclewrapping.com to achieve your desired design. As well as equipment, you’ll also need to ensure that you have enough inventory, so you don’t run out of ingredients. A point of sale (POS) system will help you to keep up with the ingredients you need and also other necessary items, such as plastic cutlery and napkins. Your truck – As well as vehicular insurance, you should consider taking out property insurance to safeguard the equipment in your truck. Your business – Commercial liability insurance will protect your food truck business in the event of customer injury. This insurance will also protect you from other complaints like lawsuits. Your employees – If you’re hiring employees to work in your food truck, your city may mandate that you take out disability and workers compensation insurance. One benefit of having a food truck is that it’s a mobile advert. You’re advertising your business whenever you drive your truck. However, you can always do more to market your food truck business. Social media is the go-to method for promoting your food truck for free or at very low cost. Although it’s more effective to have accounts with the major social platforms like Instagram, Facebook, and Twitter, it’s best to focus on one platform rather than spreading yourself too thinly. If you move your food truck to different locations, you should notify your followers about where you’ll be. The advantage of social media is that adverts can be targeted at a local level, so you can reach the people who are likely to be in the vicinity of your food truck. 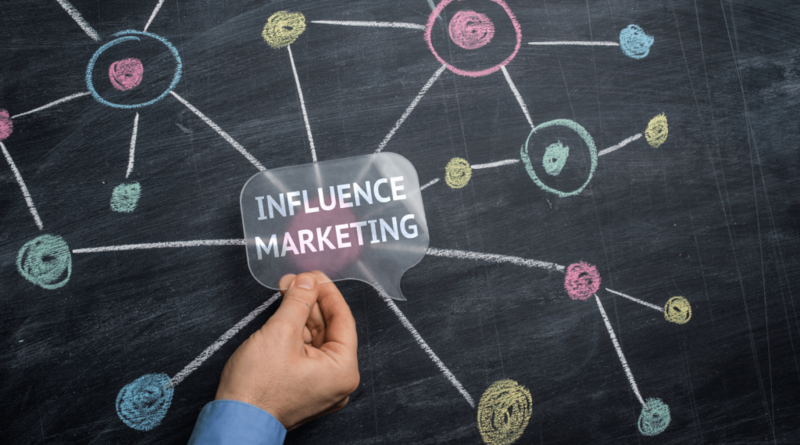 You could also reach out to local influencers and bloggers to see if they can promote your food truck to their fans. You can also create a buzz on social media by posting videos of people lining up for your food. Use a hashtag, so people can easily identify your food truck. Opening a food truck business needs careful thought and consideration. Just because the requirements are less burdensome than traditional restaurants, it doesn’t mean that there isn’t a great deal to consider. You’ll need to apply for the right permits and licenses to remain compliant with laws and regulations. You’ll also need to create a menu that’s easy to prepare, profitable, and one that your customers will love. Despite the numerous requirements, opening a food truck is an increasingly popular way of entering the food services industry. The tips above should give you some food for thought about whether you’re willing to go through the rigorous process of opening a food truck. The post What is a food truck, and how can you open one? appeared first on Deputy.